George Horace Lorimer (1869-1937) was born in Louisville, Kentucky. 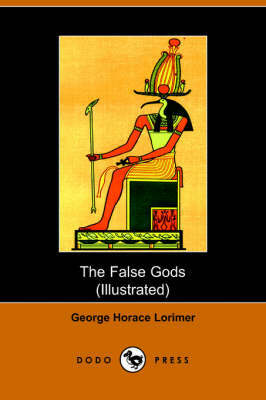 He attended Moseley High School in Chicago, Colby College, and Yale University. In 1899 he became editor-in-chief of The Saturday Evening Post, and remained in charge until his death. 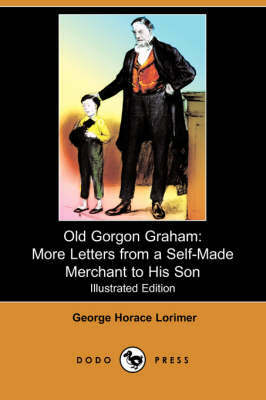 He served also as vice president, president, and chairman of Curtis Publishing Company, which published the Post. The remains of Lorimer's estate in Wyncote, Pennsylvania are now the campus of Ancillae Assumpta Academy. Most of Lorimer Park, a 213-acre public park located in Abington Township, Pennsylvania, was a bequest from the Lorimer family to the citizens of Montgomery County, Pennsylvania. 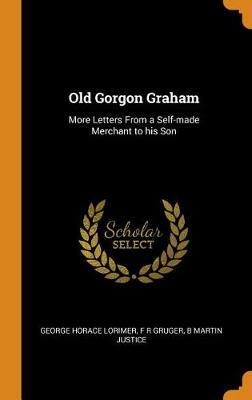 His works include: Letters from a Self-Made Merchant to His Son (1902), Old Gorgon Graham: More Letters from a Self-Made Merchant to His Son (1903), The False Gods (1906) and Jack Spurlock, Prodigal (1908). 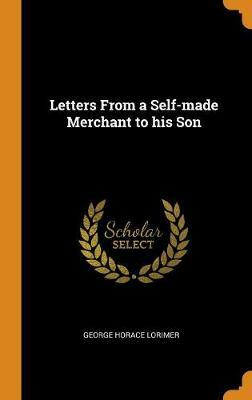 Buy Letters from a Self-Made Merchant to His Son (Illustrated Edition) (Dodo Press) by George Horace Lorimer from Australia's Online Independent Bookstore, Boomerang Books.